Striking and daring in its design, this cutting edge German bath from the premium bathroom manufacturer AXOR can be perfectly adapted to life in the modern environment. 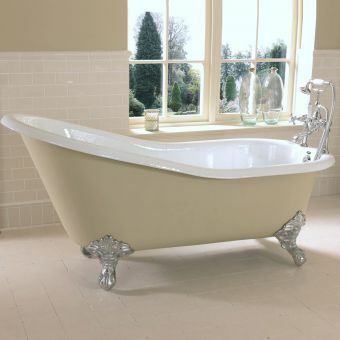 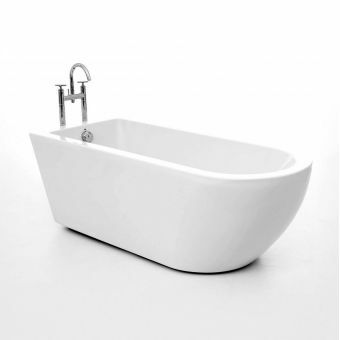 With a strong sense of character and ergonomic shaping, it is pleasing to the eye and bears all the design hallmarks of the Victorian slipper bath but with a contemporary stance and subtle symmetry. 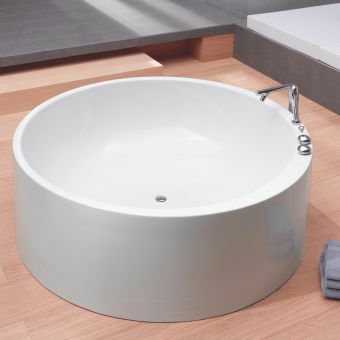 This 1800mm tub is made from Mineral Cast composite material with an invisible gel coating on top that resists scratching and helps it stay looking brand new for longer. 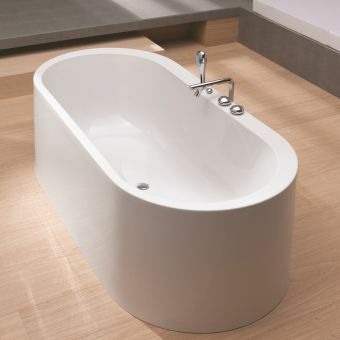 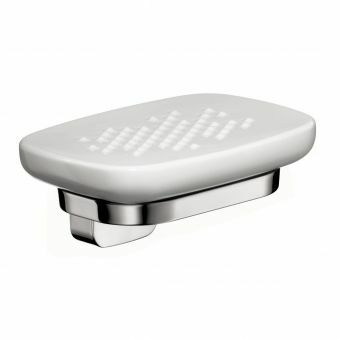 Incorporating several key features, this bath sports an integrated towel holder at one end so your towel is kept handy at all times plus a floor plinth which hides all waste and supply pipework for a neat, fresh look. 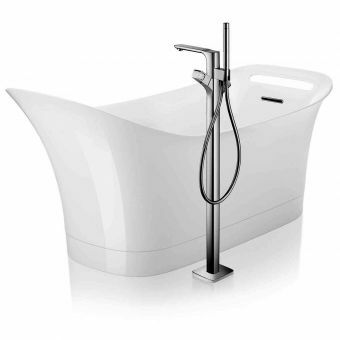 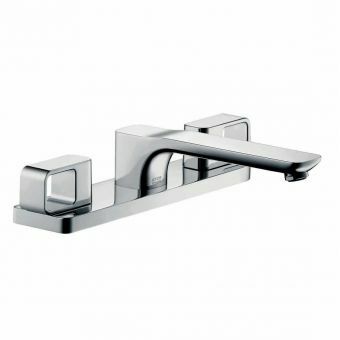 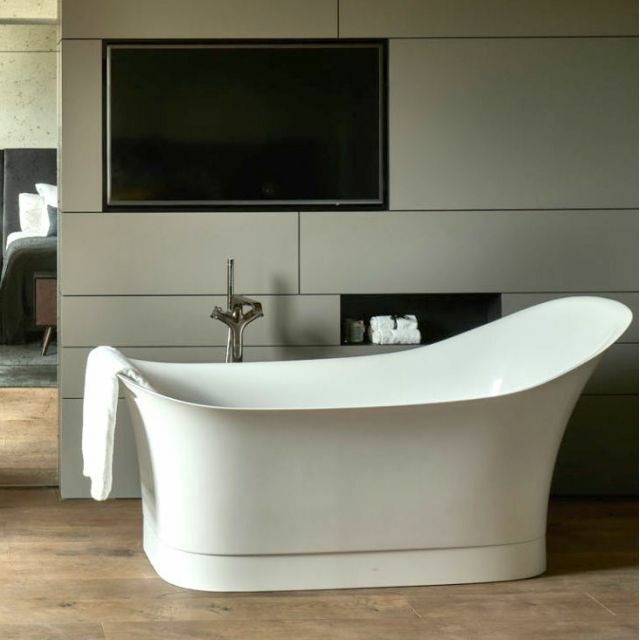 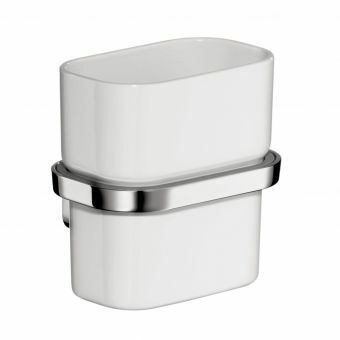 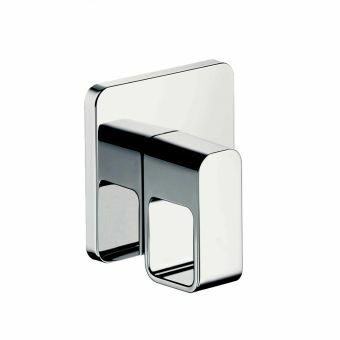 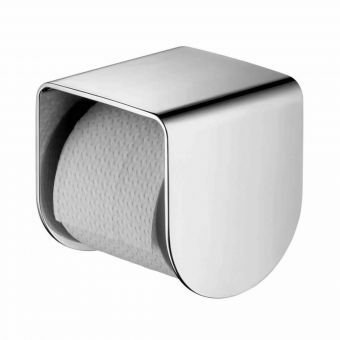 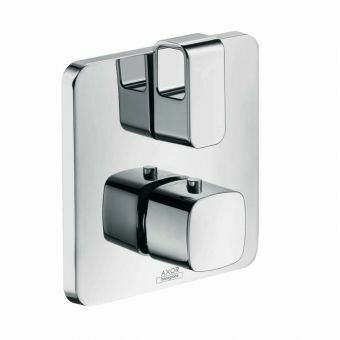 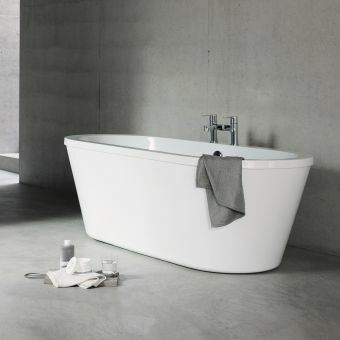 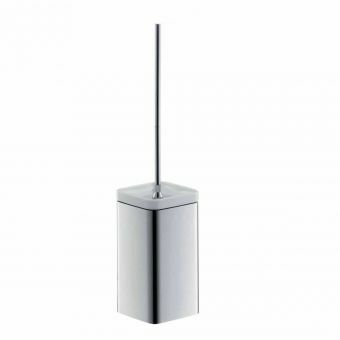 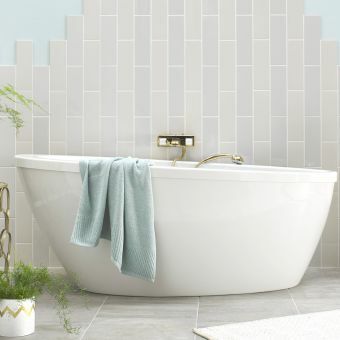 A freestanding or wall mounted filler from AXOR will also be required with this bath tub further adding to its sophistication and functionality.